I have played fighting games since as long as I can remember which was 5 years old in the mid 80’s A game called Karate Champ. This is the first ever fighting game to exist than a few others came to be and of course Street Fighter took the world by storm in 1987. By then the world was inspired and we have had none stop fighting games be created decade after decade. Fast forward to 2017 there is so many games like Street fighter, Injustice, Tekken and more coming out this year but for a veteran like me who played each of these and more for 30 years I get excited about all the additions they add to fighting games yet I still feel like they have yet to take fighting games to the next level needed for true evolution. Things like Supers or cinematic are exactly something new in fighting games but they have gotten a lot of meat and fur (Deeper and upgraded Visuals) these additions tend to satisfy the normal masses who will eat up any favorite games new paint and a few features but for some reason I feel left out there stereotype. Don’t get me wrong I enjoy the most popular Fighting games with some friends it’s always a good time but there comes a point where you need more. Today I want to speak about a Game that doesn’t go in the fighting game genre when you google it but I do feel it is doing so much more than every fighter out there when it comes to fighting mechanics and features. 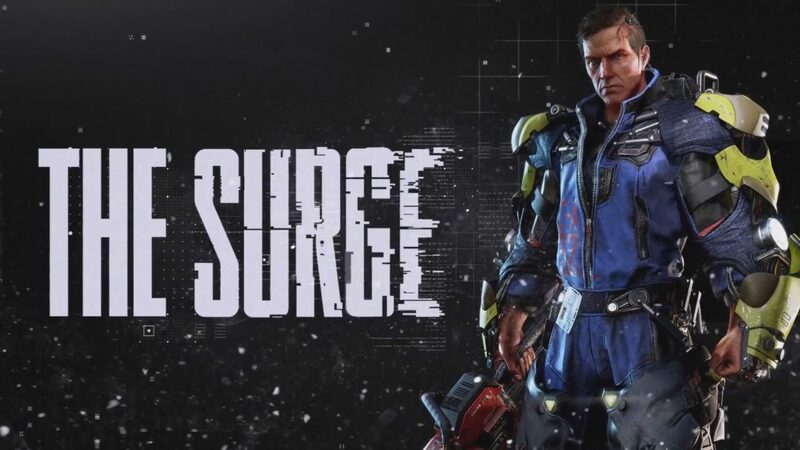 Most Triple A games stick to standards to sell to masses and keep the fan base happy with expectations extremely low on making changes and this hurts the innovation of games.Today I will speak about a game that is taking risk and creating a unique fighting experience that I personally am excited for. 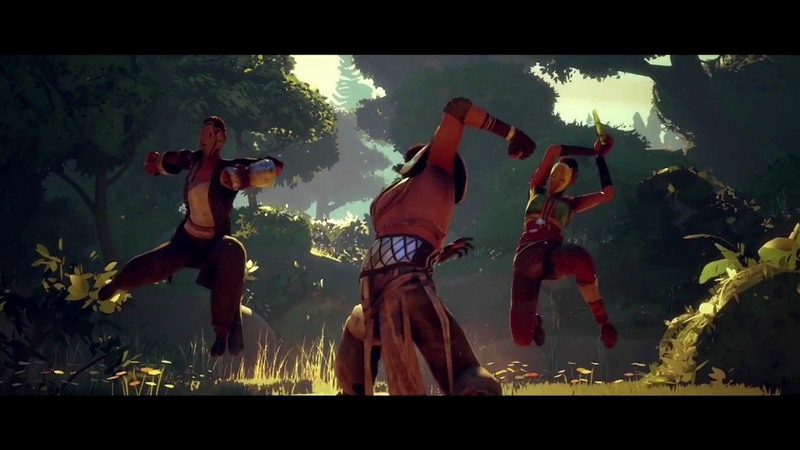 Let’s talk about Absolver, A game created by SloClap a small studio of a little over 20 developers. While the Publishers Devolver Digital are know are known for finding interesting indie games. I feel like this time around Devolver Digital has found a diamond in the rough with Absolver. This game overall design is something to pioneer fighting games and bring something all developers can borrow. I won’t point out all the highlight points about what I feel other games should borrow but to name a few the Learning system, Mentor and student system, Combat deck system are the key parts that impress me and feel fighting games should add them. Dont worry I will write about them briefly explaining them as I express my excitement and my hopes for Absolver. Something that is a blessing and curse for me is that I am known for my passion for the Metal Gear Solid Series. It is a part of the air I breathe this said my standards are extremely high for most games so while I am always optimistic about my gaming experiences I rarely get this excited. I took Horizon Zero Dawn to over excite me this year than there isn’t much else I played in 2017 that has grabbed my attention. 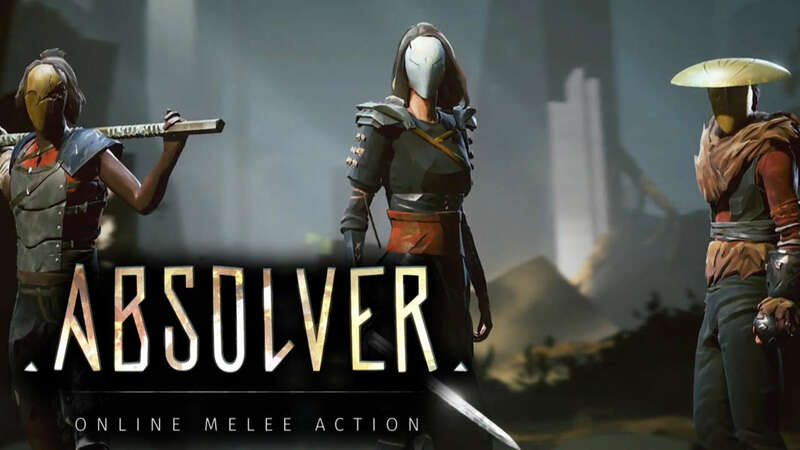 No worries many games are on the way but Absolver is one of the very few. Lets get into all the aspects I find interesting. First and foremost the game is a melee action game with open environment and online components. What this means is you are playing a Mix Martial Arts open world with Online aspects that can get you deep into battle with AI and or Players online. The combat itself is created by a staff who has over 5 years or more of MMA experience training so every move is inspired by real moves in MMA adding some dramatic effects to the movement. This said players can roam and explore the areas all while making friends or enemies with online players. The system is said to not be MMO with tons of players instead the team felt a intimidate interaction makes for more intense and awesome experience. So we all are wondering where and why am I roaming these areas? Long story short you’re a Prospect and the fallen Adal Empire placed you here to determine your worth in joining their elite corps of Absolvers. What is a Absolver? 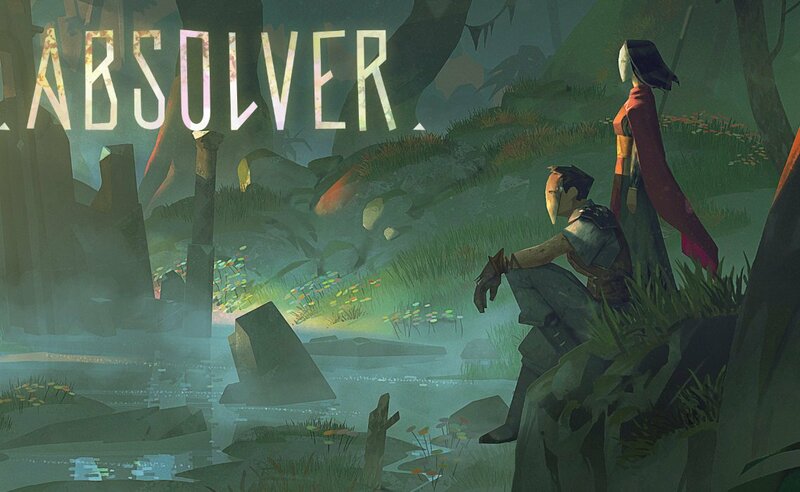 Well not to sound like a PR staff member for Slocap but you would have to play the game to find out what a absolver is and what it means to be one but the game has a lot going for it. While its free-roaming it also is merging single, cooperative and competitive play in the same story mode. Something Developers need to take note of and do more of. As I said a lot of aspects tied together bringing the communities and game to a rich experience. Most games have a story and a multiplayer that is completely detached from the experience. I am not a fan of this because players tend to get on the multiplayer and never experience the story mode because they too busy trying to keep up with online aspect. Absolver isn’t the first to do it all in one experience but my statement is about more games needing to follow suit. Now for what makes the experience even more interesting isn’t roaming and bumping into players, well that is always fun but what I mean is there is more than just that. Players will get to do a few amazing things when seeing a random player online. My personal favorite is the Student and mentor feature. Let’s say I run into someone wearing a unique mask or vest, I will want to friend him. I can ask him to be my mentor or vice versa which leads to the even more awesome feature The ( Learning system ) players will not only upgrade be getting exp to unlock new skills than can fight someone and learn their moves. The learning system has levels to it, If I am fighting and you hit me with a uppercut. I will slowly learn it but if I block or use my absorb ability I will learn it faster. Even more so if you are my mentor and we train I will learn that upper cut move a lot faster. This is such a powerful tool to bring players together and make some fight. This mentor system is one of many things that tie together well like the learning system ties deep into the open flow of designing your own playstyle. 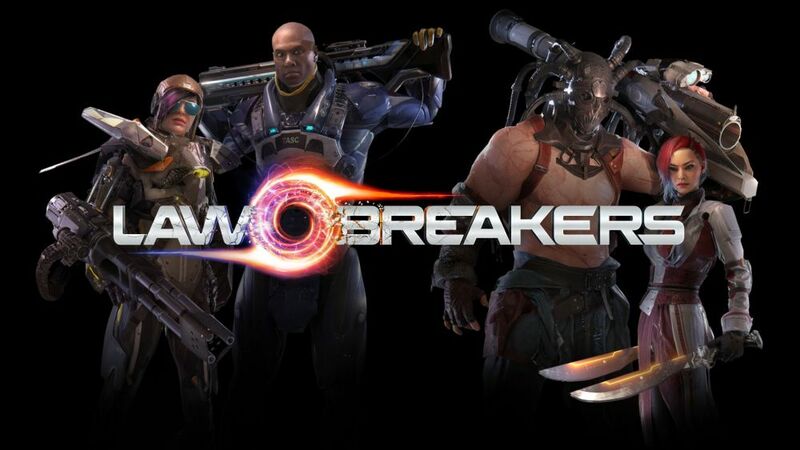 While there are 3 official play styles announced, Players aren’t stuck in a Class instead they can learn any move from all classes and add it to its play style. Which Leads me to its Combat Deck system. Combat deck is simply where you can design every move and create your combinations for your fighting style. These are very deep in format and can be exciting to explore what will come when players master their combat decks. I imagine changing every opening and stance just to counter all my nemesis (MY Cousin ) as we battle in every game we play. Mastering combo list in normal Fighting games to me has gotten boring, even with all the flash and paint they add its normally same design for a lot of the games and they never give the player his choice to to mix up all the characters styles to format your own unique play. 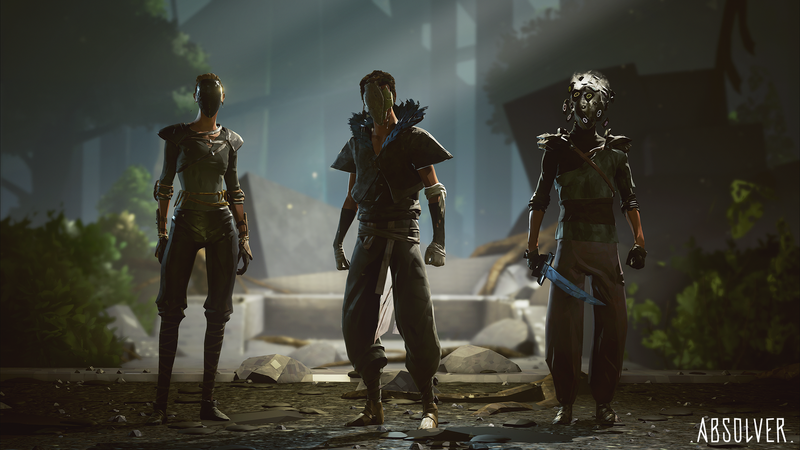 This is suppose to be a article for absolver game yet I keep bringing up other games but it’s only to praise this game and some of the designs that make it great. Imagine a open platform to add 3 of your favorite fighters styles to form your own unique play. This is where the Combat Deck is so awesome. Ok so we talked Learning system, mentor and student, combat deck but how does this game work? Well 4 stances and each stances has 3 attacks with an alternative move for each attack. Do the numbers there and that’s more than 24 strikes you can mix and match. This is not adding feints, cancels, parries, special abilities coming into play. We are talking about a extremely deep combat system with customizable parts. All in the format of a MMA experience and as a fan of MMA I like the stance system and structure of the game’s combat. With all these parts creating a rich game to be excited for I promise I only know so much about this game and there is so much more. Just to throw a few in the mix players will be able to trade their equipment and they can place wagers also. They are doing things like tying in what you wear to your play-style. So if I put on a heavy vest that is high in protection it will weigh more and make me slower. Basically your aesthetic choices will effect your game-play which can immerse players deeper to understand the universe by what a player wears it will tell me some of what others are capable. Small things like this make for intriguing play but for someone like me this last feature is one I really will enjoy mastering. It’s something they are calling Perfect attacks, I call it Flow of Movement, No button mashing to try and beat a player. You will build a special energy if you time each attack and press the moves at the right times and once you fill what is called Tensions shards you will have a special ability. This opens the door for hours of mastering your custom play-style timing of each move and knowing how to keep focus on the flow of your movement. 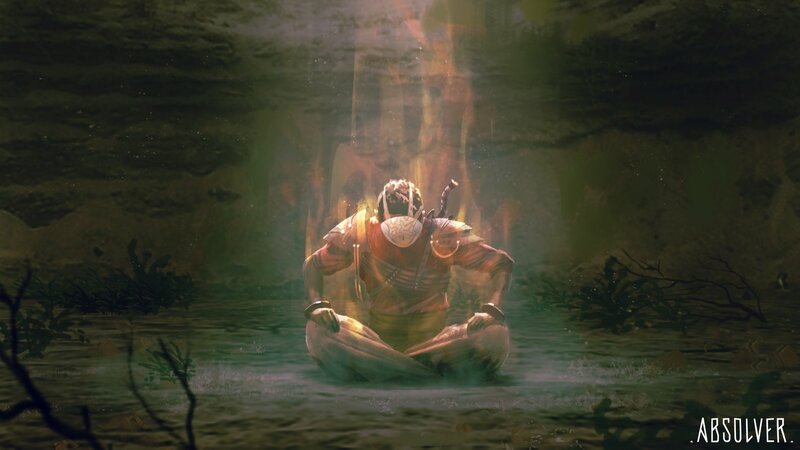 Which leads me to beg the question, Will Absolver get attention in the E-sports world? For me we need to add games with this format and style. The typical E-sports are AAA games only. A indie game like rocket League doing fun stuff and Now Absolver having a chance. 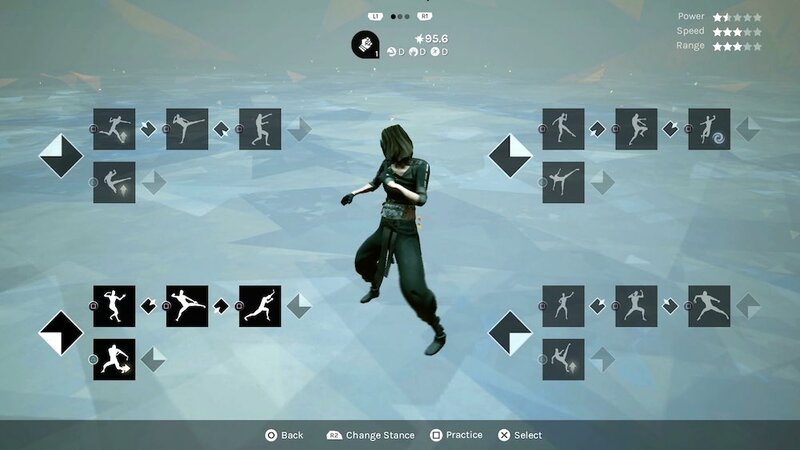 While Developers most likely aren’t as confident as me I think it would be very special to see a fighting game ( Yes I said Fighting Game ) Like Absolver with its custom combination system and overall system can be glorious to watch. I personally will be holding Tournaments on this very site. 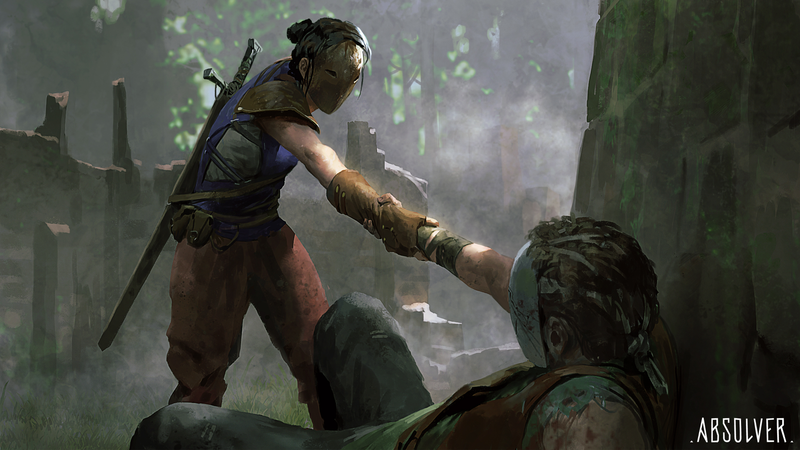 Let me make it official MagGamer.com will host a Absolver Tournament as long as the fans want it as bad as I do and the developers keep building on what is already a glorious game coming august 29th 2017. I will have an update about the game as soon as I get word from them. For now I am getting ready for my E3 documentary. Let’s go enjoy ourselves and make the best of this amazing year in the Gaming industry. See you all soon.